The Holocaust & Intolerance Museum of New Mexico is committed to creating and presenting both permanent and special exhibits that depict the intolerance, social justice, and human rights issues that groups of people have encountered past and present from the Holocaust to the African American experience to genocide of minority peoples continuing to this day. The museum’s overarching goal is to inform and educate to eradicate intolerance and promote activism in our communities by becoming “upstanders.” An up-stander is defined as a person who speaks or acts in support of an individual or cause, particularly someone who intervenes on behalf of a person being attacked or bullied. The long history of discrimination against African Americans in the territory and the state of New Mexico has been fraught with ambiguity and ambivalence. Early African American pioneers faced discrimination and segregation. 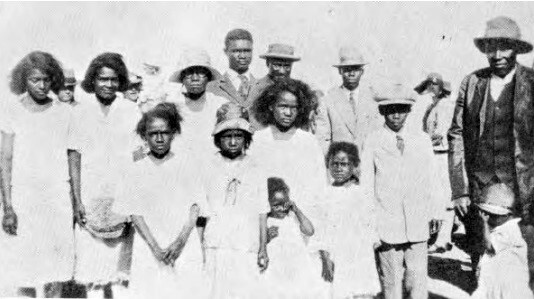 While not as insidious as Jim Crow South, African Americans had to find ways to fight for human dignity, social justice, and civil rights in New Mexico. An exhibit of one woman’s journey through her family’s history, entangled in the Nazis’ efforts to persecute and eliminate Jewish German citizens. 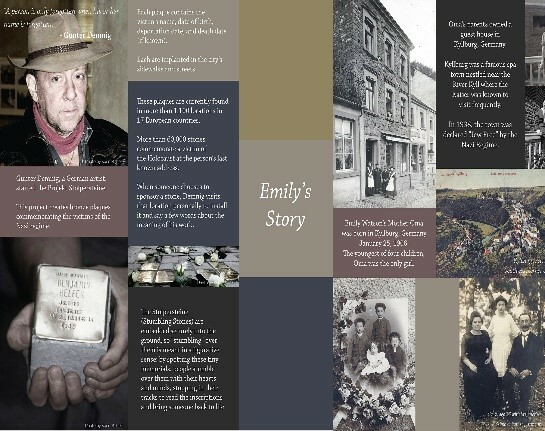 Emily’s story is accompanied by a brief history of the Stolpersteine Project (Stumbling Stones). This interactive exhibit focuses on the history of hate in America and describes what constitutes hate crimes. It outlines what it means to become an upstander. 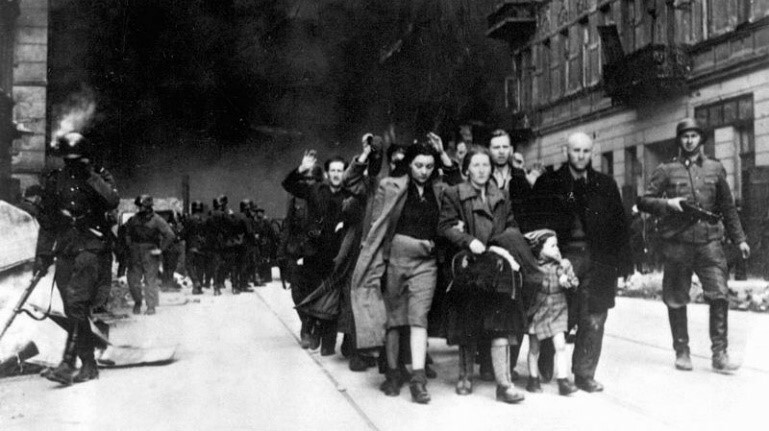 Holocaust exhibits cover life before the Holocausts, events leading up to it, life and death during the Holocaust, and life afterwards for those who survived. Phase 1 of 3 examines slavery from the Middle Passage and life as a slave through to the start of the Civil War. This exhibit examines the systematic slaughter of Armenians, Assyrians, and Greeks as part of an effort to “Turkify” the country’s minorities. 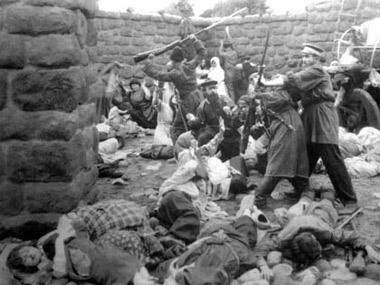 Between 1915 and 1923, the Christian populations of Asia Minor (present-day Turkey) were systematically annihilated by the Young Turk government: 750,000 Assyrians, 1.5 million Armenians, and 350,000 Greeks were slain. 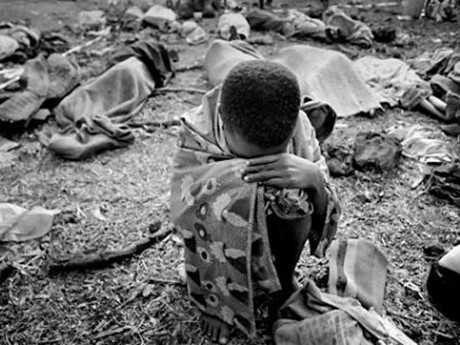 From April to July 1994, members of the Hutu ethnic majority in the east-central African nation of Rwanda murdered as many as 800,000 people, mostly of the Tutsi minority in 100 days. This exhibit tells the story of this tragedy.